He’s back. 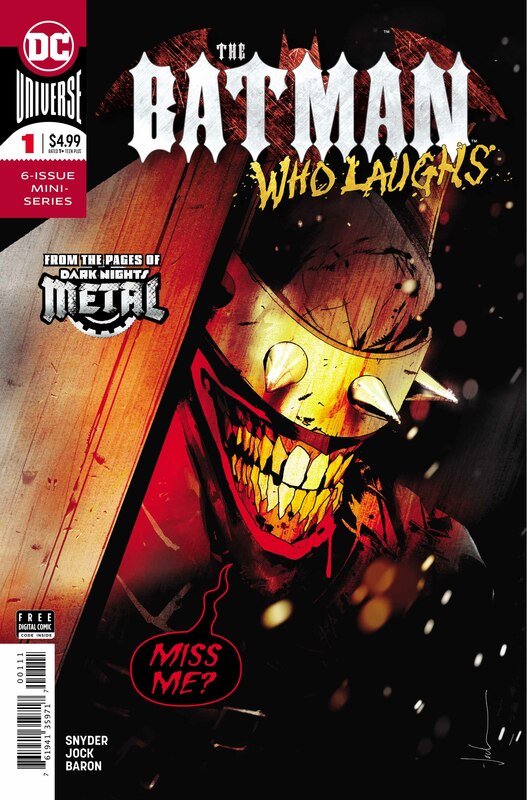 The scariest of all the evil Batmen from the classic Dark Nights: Metal has returned. 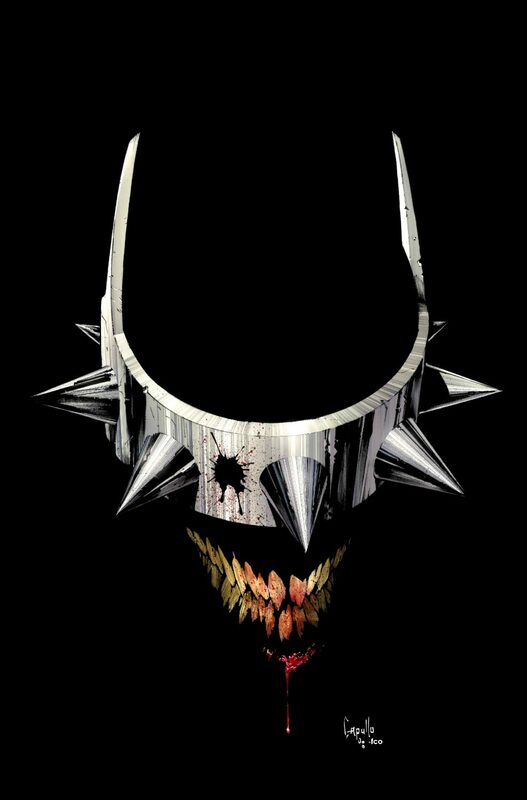 After escaping the Legion Of Doom The Batman Who Laughs is here, and he hasn’t come alone. 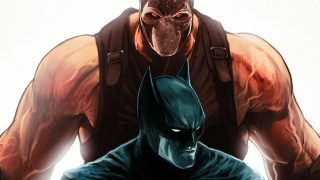 There was another dark Batman that didn’t break through to our universe last time, but he’s here now and it’s not just Batman he has in his sights; a certain Clown Prince of Crime also has a target on his back. I’ve been excited about this series since it was announced. This character is one of the very few that has genuinely sent chills down my spine from day one. Batman is scary, The Joker is scary, so a character who is an amalgamation of both those individuals is downright terrifying! 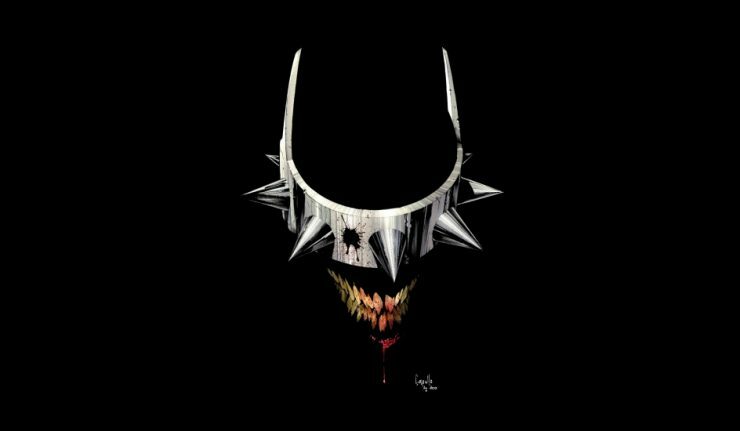 Batman Who Laughs + Grim Knight = RUN! 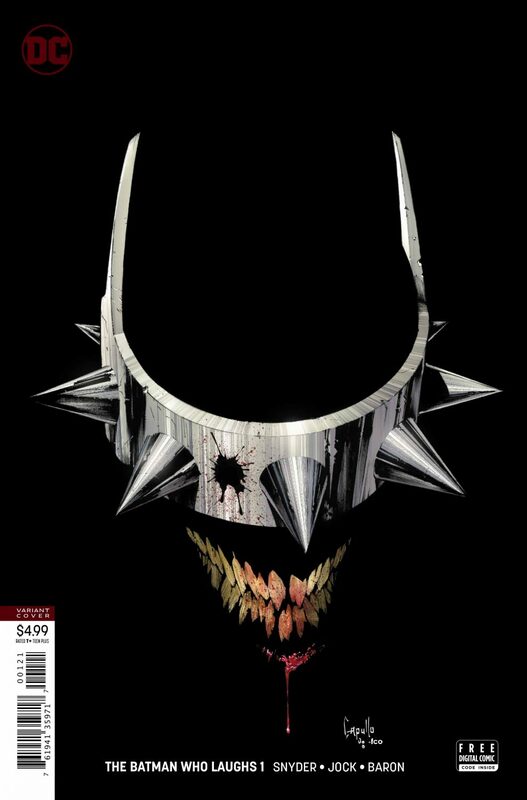 Scott Snyder is definitely not skimping on the horror; this series is NOT one for the kiddies, folks. 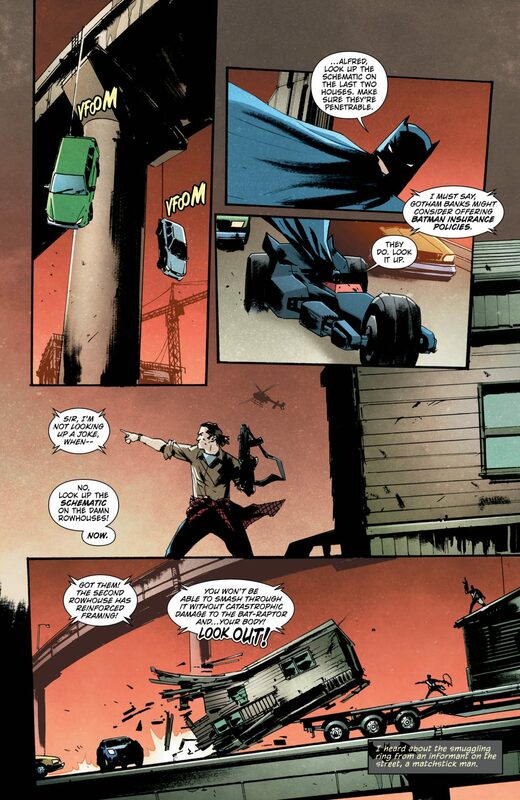 From the opening sequence with Batman chasing a gang of smugglers down an expressway, the issue doesn’t let up. 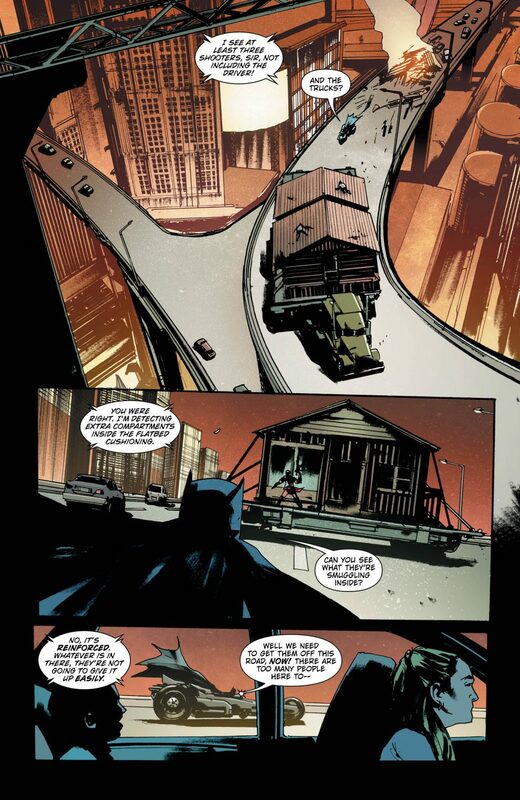 What Batman discovers in the smugglers vehicle unnerves even him, terrifies Alfred… and scared the bejeezus out of me! 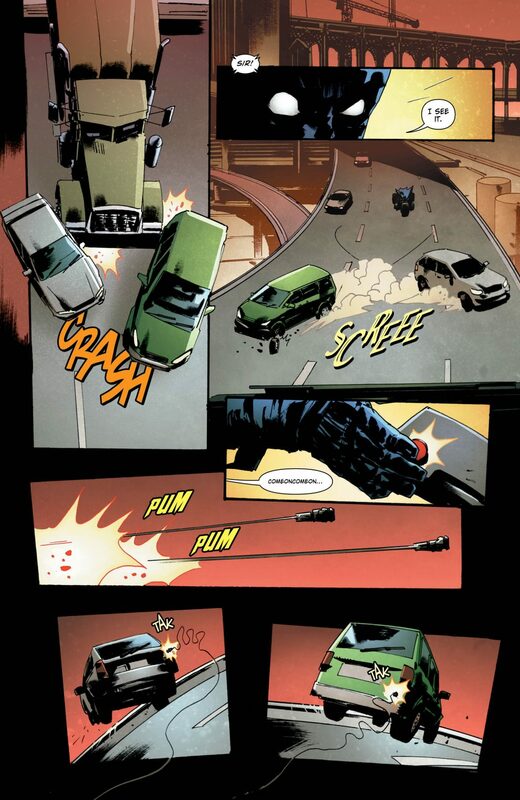 Jock is the perfect artist for this series. His earthy, scratchy style is the burger to Mr. Snyder’s buns. No, that’s not a euphemism, I’m just saying that they make a great pair. No… that wasn’t a euphemism either, please get your minds out of the gutter. The art matches the story perfectly for this story. 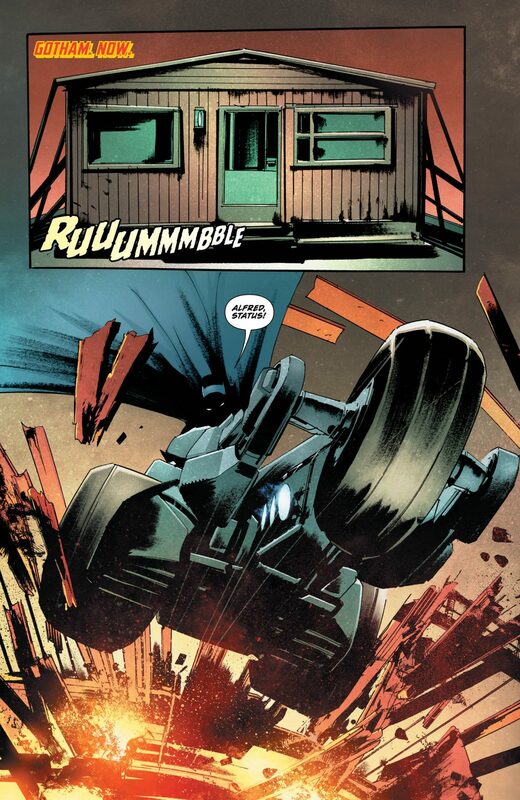 Although I adore the team of Greg Capullo and Scott Snyder, for the subject matter and tone of this series I honestly feel that Jock is the right collaborator. 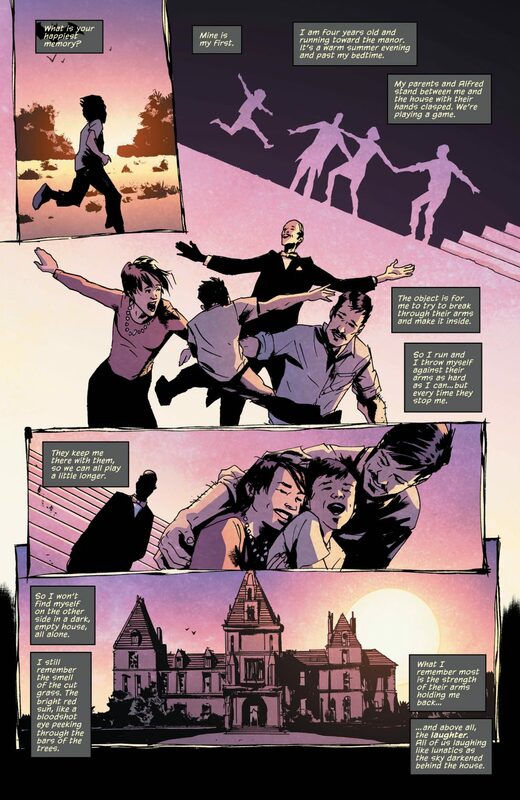 The washed out colors the artist uses to embellish his own terrific line art are sublime. Bright comic book colors are not what this series needs. It’s so great seeing the work of Sal “Style Sultan” Cipriano again, I’ve really missed him. The Joker captions alone are worth buying this book for… they’re cuhrayzee! The series is off to a strong start. Batman is given a mystery to solve from the get-go, the villains arrive early in the issue and the book just flies by. That last page is a killer! No Joke! 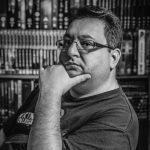 Five more issues? Oh, go on then… why not?